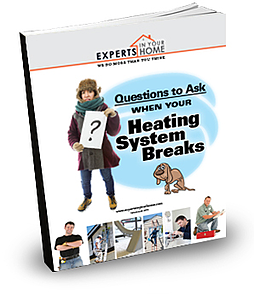 Get the questions you need to ask when looking for the right company to fix your broken heating system. The top 8 questions you should be asking the company or the technician. Taking the time to ask the right questions before you hire a company can ultimately save you time and resources. Download your free copy today by filling out the form on the right.